Interpublic Group has confirmed one of its US agencies has been contacted by the Department of Justice antitrust division regarding production practices. On Tuesday The Wall Street Journal first reported an investigation had been launched into whether ad agencies have been funneling work to their in-house production units by pressuring independent production companies to bow out of contract bids. Such a move would be a violation of US antitrust law. A statement from Interpublic, released in the US last night, confirmed it has been contacted regarding the probe. 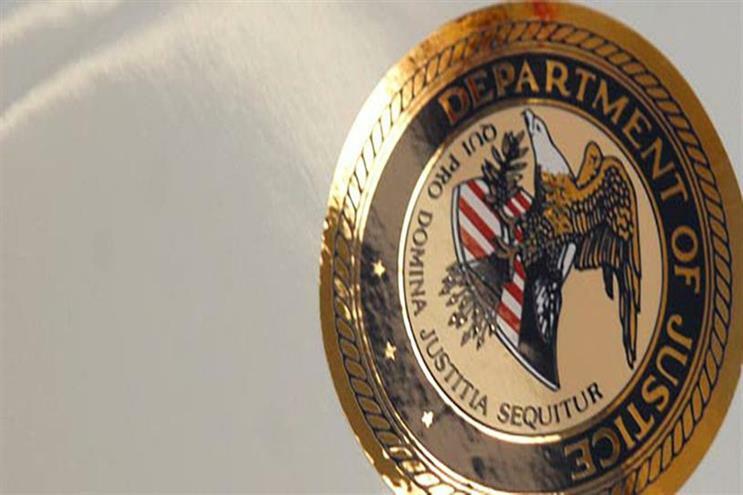 The statement said: "We can confirm that one of our standalone domestic agencies has been contacted by the Department of Justice Antitrust Division for documents regarding video production practices and is cooperating with the government. "The policies in our company's code of conduct require that we do business in a manner that is fully consistent with the best interests of our clients – in the case of production, that means requiring triple bids on all projects above a minimal dollar threshold. "IPG has established a long-standing record of holding ourselves to the highest standards of ethics and transparency and we expect all of our employees to act in accordance with our policies." The investigation follows the kickback scandal that has plagued the media industry, where agencies are alleged to have chosen ad buys based on cash rebates from media sellers. Agencies have denied the allegations, but a comprehensive report by K2 Intelligence commissioned by the Association of National Advertisers uncovered extensive evidence. US Department of Justice antitrust lawyer Rebecca Meiklejohn, who played a key role in the Grey/Color Wheel scandal, is leading the current investigation into ad agencies. In 2005, she successfully prosecuted six people, including an executive vice-president at Grey, for rigging bids between New York agencies and printing companies.